Kathy Jacobson is the proud parent to two surviving triplets – Patrick and William Jacobson. Born at 26 weeks gestation, the siblings spent the first four months of their life in the hospital and lost their brother Hunter at four days old. Now, at seven years old, William is developing typically for children of his age, but Patrick has struggled with developmental delays and the effects of cerebral palsy. After seeing that Patrick wasn’t getting the specialized attention that he needed in a public school setting, Kathy was grateful to be able to utilize the services of UCP of Central Florida’s downtown Orlando campus for both of her children. 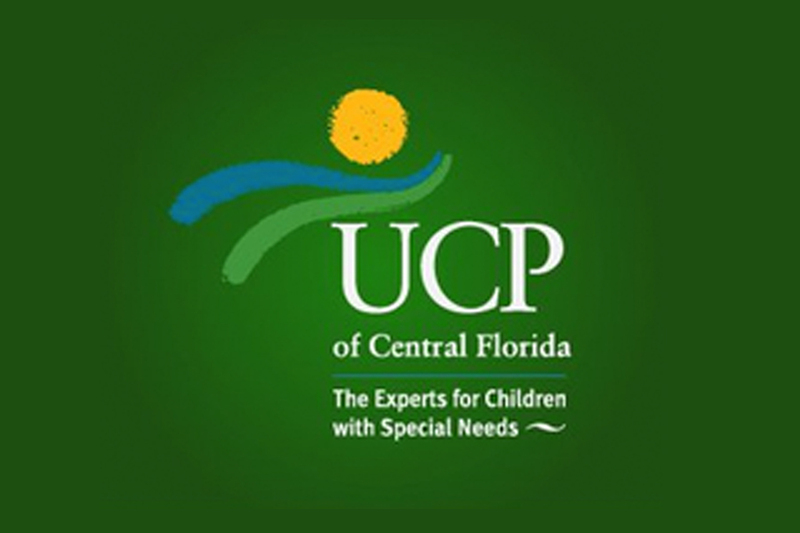 UCP is a nonprofit agency that is celebrating its 60th anniversary this year. It operates a set of services that includes counseling for children and families; a series of tuition-free charter schools, pre-k, VPK, before and after school care and summer camps; and physical, speech and occupational therapies. Ilene Wilkins, president and CEO for UCP, says the organization began with a focus to serve children with cerebral palsy but eventually expanded to include children with all kinds of disabilities. “We use inclusion as a framework, but we use arts and technology integration to help the children learn,” Wilkins says of UCP’s charter schools. To celebrate 60 years of supporting children with disabilities in Orange, Osceola and Seminole counties, UCP has hosted a variety of events through the year including a reunion picnic for families and staff members. On October 16, the organization invites the community to “The Faces Behind the Miracles” breakfast at the First Baptist Church of Orlando, its annual fundraising event held to introduce the community to its mission.